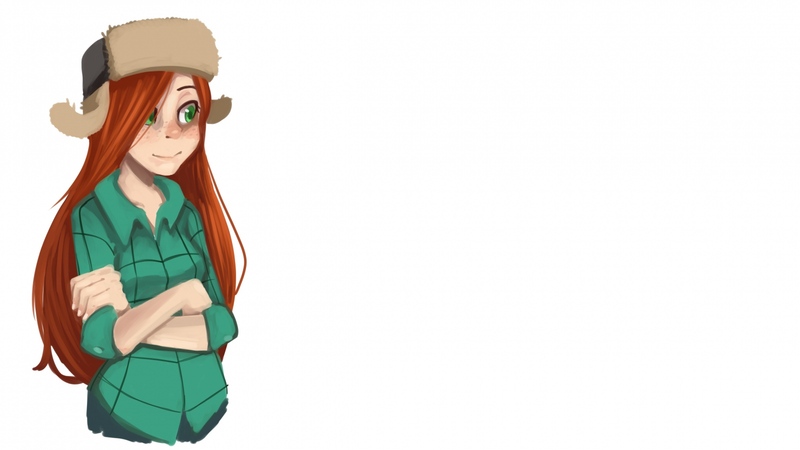 Wendy. . HD Wallpaper and background images in the gravity falls club tagged: photo gravity falls wendy disney channel disney xd disney. This gravity falls wallpaper might contain camisola, vibración excesiva, desplazamiento, deslizamiento, peluche, camisa, shimmy, cambio, resbalón, and chemise.